Did you know a professional plumber can help you actually avoid huge, costly plumbing problems before they occur? A plumber is someone who has the equipment needed to help you in identifying underlying issues with your sewer plumbing and system. The plumber can help you actually be proactive and to put stop to a small issue before it becomes a much bigger problem. There’s no reason you should wait around for an issue to occur. It is better to keep an eye on the system in general. 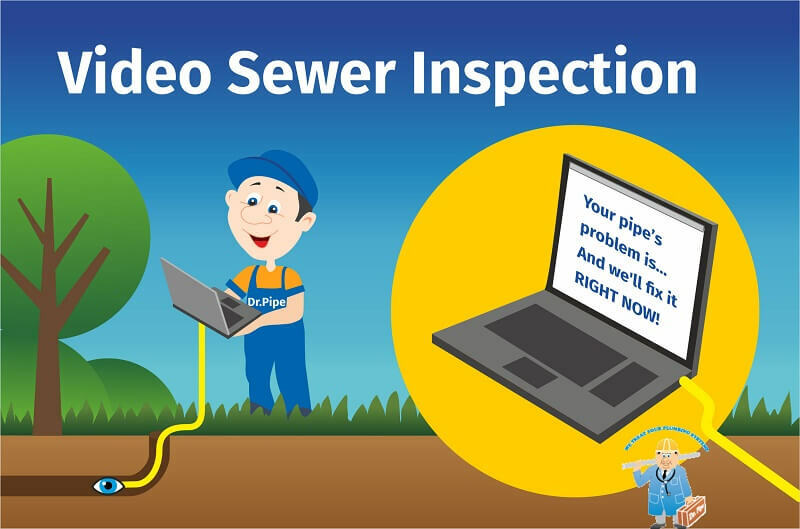 Here is when a video inspection of your existing system can prove to be to your advantage. When you are living in an older house, especially one that is 15 years old or greater, the material that was actually used to create your system was not as sophisticated or dependable as modern materials. The pipes crack and clog with considerable ease, and a whole host of issues can result. If you discover intrusive tree roots pushing through the pipes, you can fix the issue early on – don’t wait until you have a clog, a backed up sewage system and water damage before you discover the problem and deal with it. A video checkup can clue you in at the start of root intrusions. When a drain is clogged it is much like clogged blood vessels, the flow of everything is slowed down. Just like blood vessels that are damaged from a blockage, so are your pipes. A professional plumber can identify a clog and how to care for it quickly in order to minimize or even reverse or eradicate the damage entirely. Clearing a drain clog as fast as possible is a must to the health of your system. Once a clog is cleared, inspecting the system annually can help in preventing big problems in the future. Get in touch with plumbing professionals such as the ones found at Dr. Pipe Drain and Plumbing Services to have an inspection performed.